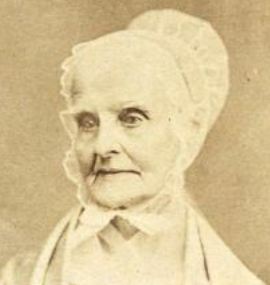 The Quaker minister, Lucretia Mott, lived from 1793 to 1880. During that time she fought to reform society in every way she could. She believed that forming organized groups and taking action against social injustice was the way to bring about change. 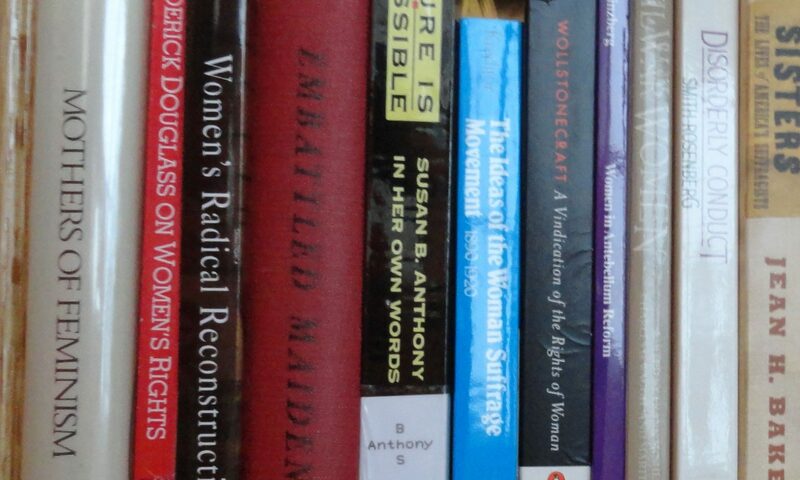 She founded the Philadelphia Female Anti-Slavery Society (1833), was the impetus behind the Seneca Falls Woman’s Rights Convention (1948), founded The Female Medical College of Pennsylvania (1850), and Swarthmore College in 1864. In a very busy life time she fought for temperance, peace, equal rights, woman’s suffrage, common schools, improved prisons, and the abolition of slavery. I desire to escape the narrow walls of a particular church, to live under the open sky, in broad light, looking far and wide, seeing with my own eyes, hearing with my own ears, and following Truth, meekly, but resolutely, however arduous or solitary may be the path in which she leads…I thank God that I live at a time and under circumstances which make it my duty to lay open my whole mind with freedom and simplicity.